Home interior design, especially the living room plays an important role in creating a comfortable atmosphere for all family members and to guests as well. 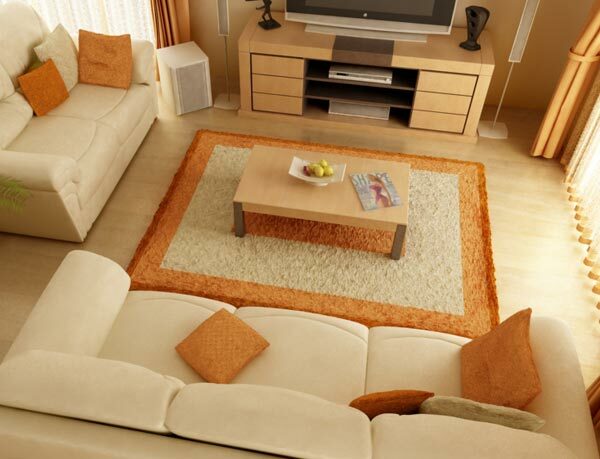 In arranging the living room, it is advisable to be in tune with the concept of Feng shui’s living room. Fengshui is a science that can logically be applied to life. All the feng shui concept related to environmental and ourselves energy. 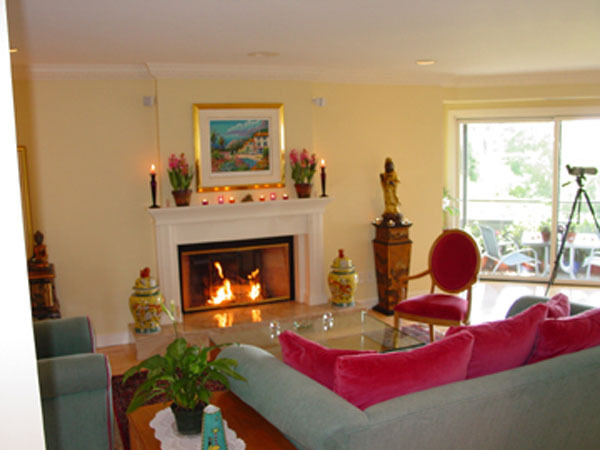 In fengshui Concepts, living room is connected with career opportunities and relationships with others. 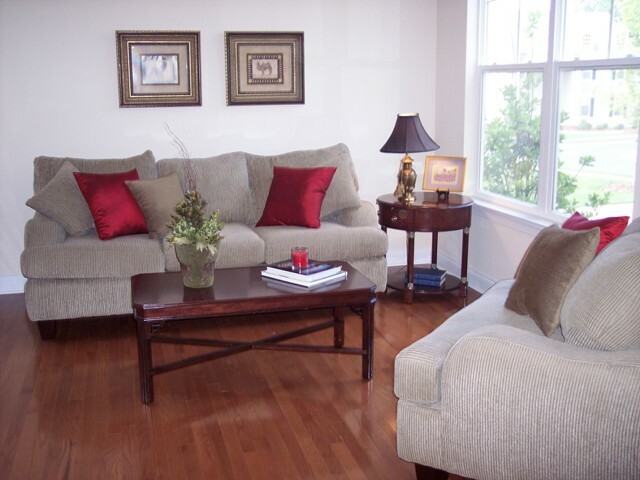 This is due to the living room as the reception area which is considered as giving a chance.